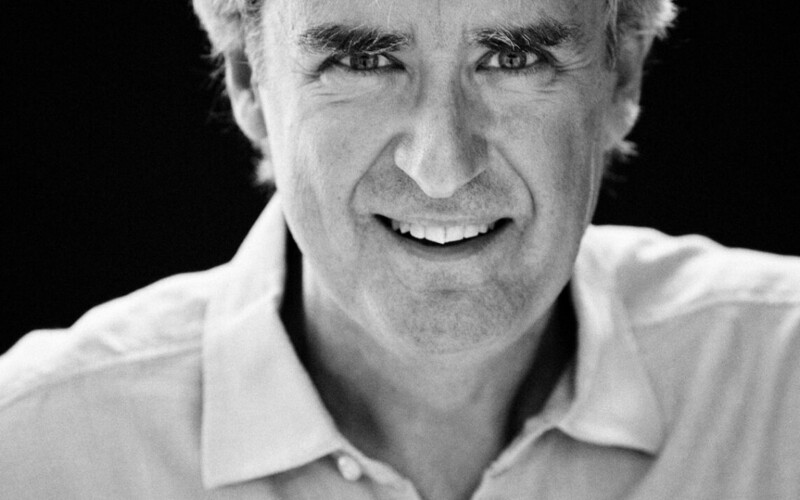 On June 16, the Seattle Symphony’s principal guest conductor Thomas Dausgaard returned to the podium “much to the delight of the audience” (Seattle Times). The program featured “Vier Ietze Lieder” (“Four Last Songs”) and “Eine Alpensinfonie” (“Alpine Symphony”) which were Strauss’s final compositions at the age of 84, a year prior to his death. Dausgaard effectively demonstrated his authoritativeness, holding up a hand of silence to those few audience members attempting to applause during the pauses between the “Four Last Songs”, who complied immediately. However, following the gargantuan musical journey of the “Alpine Symphony”, nothing would prevent the spectators from restraining their claps for numerous moments. “When the music is that exciting, it’s hard for an audience to stay in silent reflection after the music stops”, according to Melinda Bargreen of the Seattle Times. Thomas May (Bachtrack) was also effusive with his praise, writing: “This performance was notable for expanding the emotional range of the four songs beyond the dusky, autumnal glow that has become their stereotype – Dausgaard started off with a wondrously youthful gust of spring-like energy”. Particularly commendable were “the sensuous, fragrant undercurrents the conductor teased out of the orchestra.” Throughout the performance, Dausgaard was “expertly contrasting grandiose climaxes with chamber-like subtleties”. May concludes his article by expressing that Dausgaard manages to bring out the “very best” from the Seattle Symphony Orchestra. Despite their brief length, The SunBreak conveys that the “Four Last Songs” were so “rich” that they alone could have satisfied the listeners on their returning home. However, the evening continued with the more extensive treat of Strauss’s “Alpine” Symphony, depicting a hike similar to that which Strauss undertook throughout the mountains during his teens.